Meet Our Newest Resident Writing Coaches! We’re heading into our third year of the Resident Writing Coach program, can you believe it? Writers Helping Writers is honored to host some of the best teachers of writing craft out there, bringing you a variety of voices and insight from all over the world. This year we have a few new coaches joining us, but first we would like to say a giant thank you to Sara Letourneau, Gabriela Pereira, and Jennie Nash for all the generous knowledge they have passed on this last year. We wish you well! 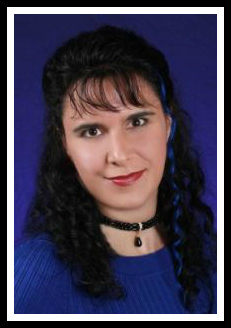 Victoria Mixon has been a professional writer and editor for over thirty years. She is the author of the Art & Craft of Writing series, including Art & Craft of Writing Fiction: First Writer’s Manual and Art & Craft of Writing Stories: Second Writer’s Manual. She is listed in the Who’s Who of America and has taught fiction for Writer’s Digest and the San Francisco Writers Conference. Through her free ebook, Art & Craft of Writing: Secret Advice for Writers, you can join her email list and get your free copy of Art & Craft of Writing: Favorite Advice for Writers. She works as an independent editor through her blog and can be found on Twitter at @VictoriaMixon. Meg LaTorre is a writer, AuthorTuber/BookTuber, developmental book editor, and former literary agent with a background in magazine publishing, medical/technical writing, and journalism. On Meg’s YouTube channel, iWriterly, she geeks out on all things books—from the concept to the bookshelves (and everything in between). Meg also launched Query Hack, a query critique platform where writers can submit their manuscript queries or Twitter pitches for free feedback. She has written for publications such as Writer’s Digest and SavvyAuthors on topics related to writing and publishing and can be found teaching online classes throughout the year. In her free time, she enjoys reading, running after her toddler, competitive sports, and sleeping. To learn more about Meg, visit her website, follow her on Twitter/Instagram/Facebook, sign up for her monthly newsletter, and subscribe to iWriterly. Chris Winkle is the founder and editor-in-chief of Mythcreants, an online magazine dedicated to fantasy and science fiction storytelling. Mythcreants exists to give speculative fiction writers advice that inspires them, to be a safe space for critical discussions of popular media, and to break down stories to see how they tick. Between writing almost weekly blog posts, being a host on the podcast, giving out free advice, and editing fiction and non-fiction, Chris is very busy! When Chris manages to escape from chronic workaholism, she likes to drink tea, wear fun hats, pet kitties, and crush her enemies at the game table. Lisa Cron is the author of Wired for Story and Story Genius. Her video tutorial Writing Fundamentals: The Craft of Story can be found at Lynda.com, and her TEDx talk, Wired for Story, opened Furman University’s 2014 TEDx conference, Stories: The Common Thread of Our Humanity. Lisa has worked in publishing at W.W. Norton, as an agent at the Angela Rinaldi Literary Agency, as a producer on shows for Showtime and Court TV, and as a story consultant for Warner Brothers and the William Morris Agency. Since 2006, she’s been an instructor in the UCLA Extension Writers’ Program, and she is on the faculty of the School of Visual Arts MFA program in Visual Narrative in New York City. 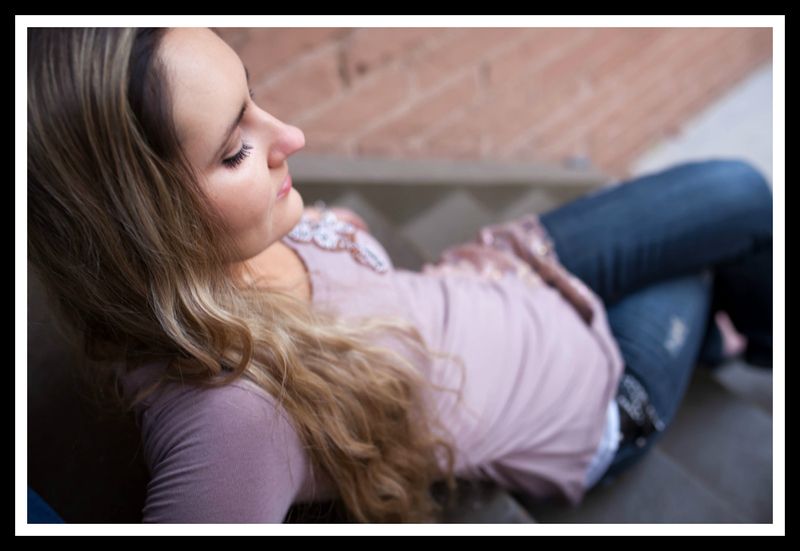 In her work as a private story coach, Lisa helps writers of all ilk wrangle the story they’re telling onto the page. For a library of her free myth-busting writing tips, and information on how to work with her one-on-one, you can find her at: wiredforstory.com. Find out more about Lisa here. Sacha Black is the author of the #1 bestseller for writers, 13 Steps To Evil – How To Craft A Superbad Villain. Her blog for writers, www.sachablack.co.uk, is home to regular writing, marketing and publishing advice sprinkled with dark humour and the occasional bad word. In addition to craft books, she writes YA fantasy, and her first series, Keepers, is due out in November 2017. Sacha is also the founder of the Annual Bloggers Bash Awards, a yearly international event for bloggers, writers and authors. Find out more about Sacha here. Tamar Sloan really struggled writing this bio because she hasn’t decided whether she’s primarily a psychologist who loves writing, or a writer with a lifelong fascination of human behaviour. Somehow she got lucky enough to do both. Tamar is a freelance editor, consultant and the author of PsychWriter – a fun, informative hub of information on character development, the science of story and how to engage readers. Tamar is also an award-winning author of young adult romance, creating stories about finding life and love beyond our comfort zones. You can checkout Tamar’s books on her author website and find out more about her here. 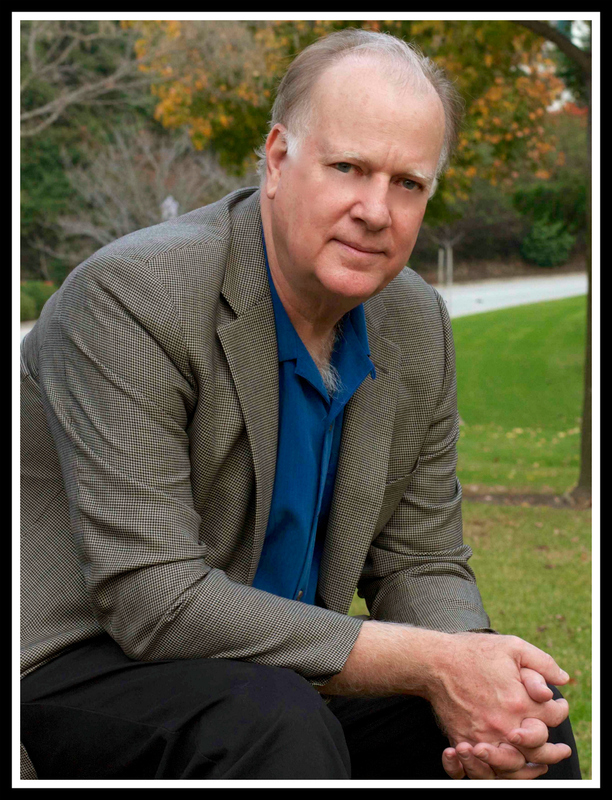 James Scott Bell is a winner of the International Thriller Writers Award and author of the #1 bestseller for writers, Plot & Structure. Among his numerous thrillers are Romeo’s Rules, Romeo’s Way, Romeo’s Hammer, Try Dying, and Don’t Leave Me. In addition to his traditional novels, Jim has self-published in a variety of genres. He served as the fiction columnist for Writer’s Digest magazine and has written highly popular craft books including: Just Write, Write Your Novel From the Middle, Super Structure, The Art of War for Writers and Conflict & Suspense. Read more about Jim here and Follow Jim on twitter: @jamesscottbell. Jami Gold, after muttering writing advice in tongues, decided to become a writer and put her talent for making up stuff to good use. Fueled by chocolate, she shares writing tools, presents workshops, and offers insights on her blog about the craft, business, and life of writing. Jami is the winner of the 2015 National Readers’ Choice Award in Paranormal Romance for the novel Ironclad Devotion in her Mythos Legacy series. Read more about Jami here. September C. Fawkes can scare people with her enthusiasm for writing and reading. She works as an assistant to a New York Times bestselling author and writing instructor, a job that includes editing manuscripts of both published and unpublished writers. She has published poetry, short fiction, and nonfiction articles, and her writing tips have appeared in classrooms, conferences, and on Grammar Girl. She holds an English degree, has served as the managing editor of The Southern Quill literary journal, and had the pleasure of writing her thesis on the worldwide appeal of Harry Potter. Read more about September here. We are looking forward to another incredible year of Resident Writing Coach posts. Is there a topic you’d like to see covered? Just leave us a comment below! This entry was posted in About Us, Resident Writing Coach, Uncategorized. Bookmark the permalink. 6 Responses to Meet Our Newest Resident Writing Coaches! Right back atcha, Sacha. So glad to have you back! What a great new addition to a great place for writers! I’m looking forward to reading their tips and advice. Awesome new additions to the team, Becca and Angela! Mythcreants is one of my favorite blogs for speculative fiction writing, so I’m excited to see Chris Winkle on board. 🙂 And thanks again for having me be a part of WHW for 2 years! Angela and I are always amazed when you amazing and talented people say “yes,” lol. We’re super excited that every new and returning coach is on board this year! We were lucky to have you, Sara! And yes, Mythcreants really is a stellar blog. I am thrilled Chris said yes!